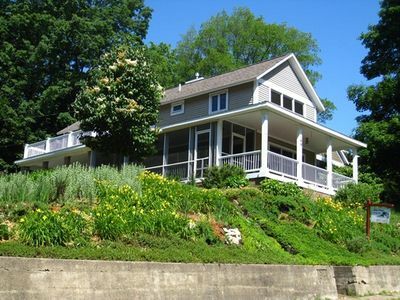 Historic Douglas home perched high on a hilltop overlooking the Kalamazoo River. 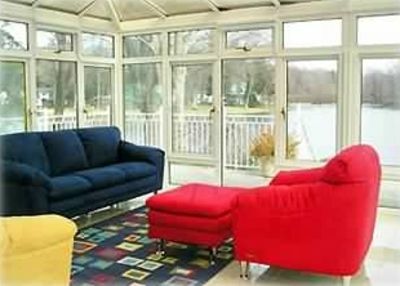 This is the perfect location to spend time with the family and enjoy the feeling of tranquility Riverview offers. 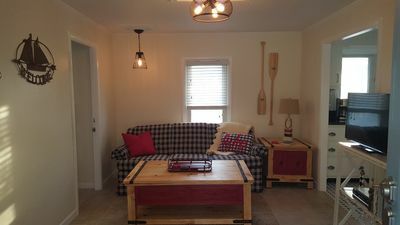 The first floor features open kitchen, dining and living room with a relaxing wrap-around screen porch. 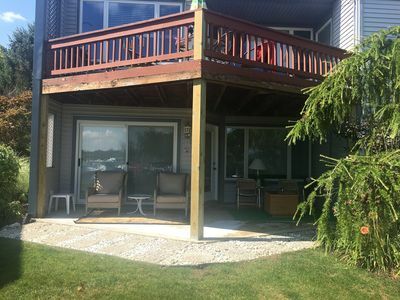 Second floor boasts a spacious master bedroom offering water views as well as a second bedroom with a deck, plus 2 bathrooms. 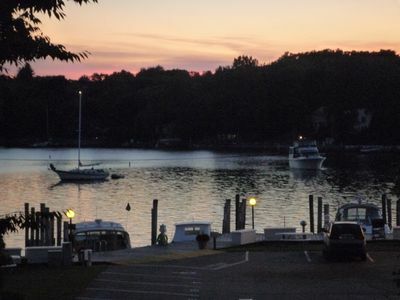 Located in Douglas, just a short drive to downtown Saugatuck, you'll be able to enjoy the various restaurants, shops and all the amenities Douglas and Saugatuck have to offer. 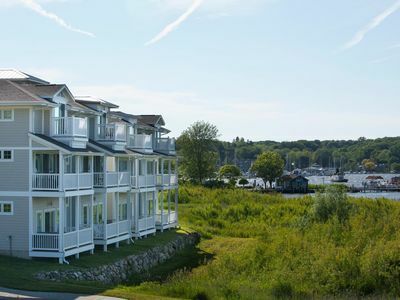 If you are looking for accommodations with all of the amenities of home... look no further, Riverview is it! 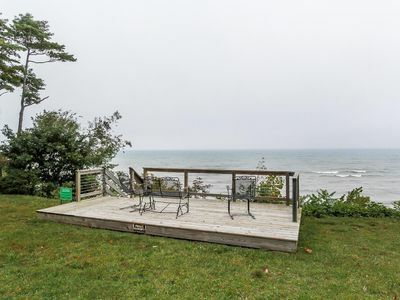 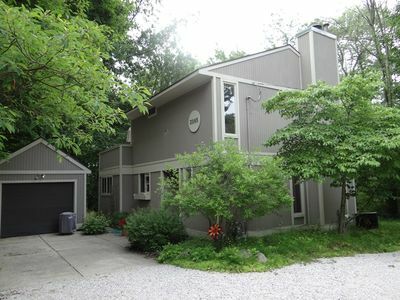 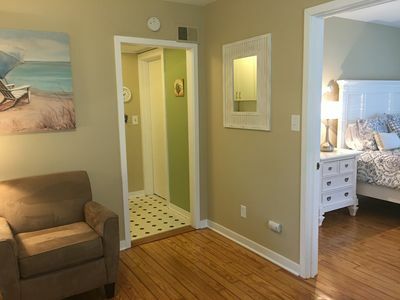 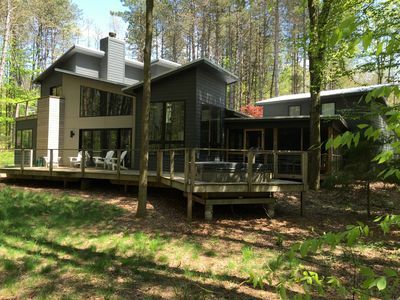 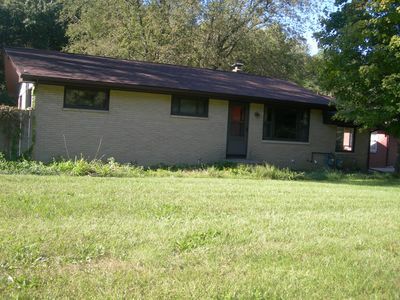 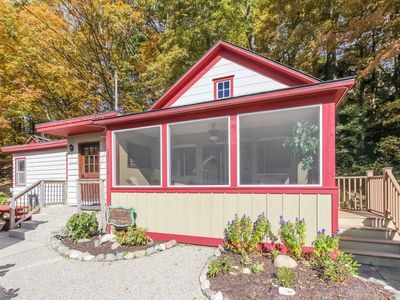 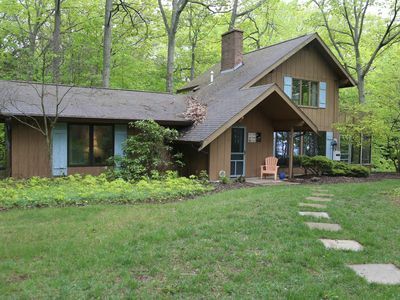 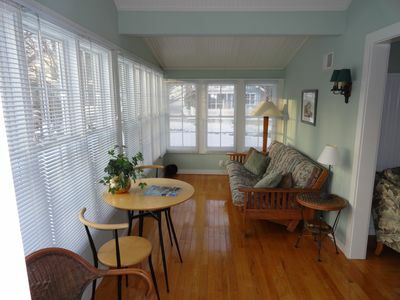 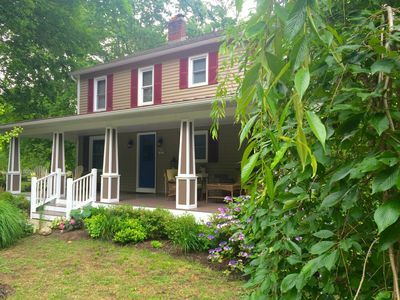 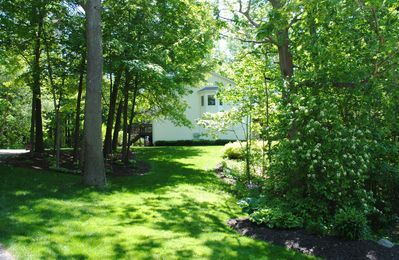 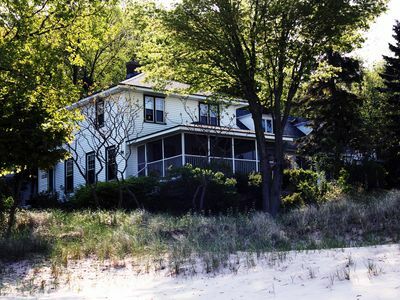 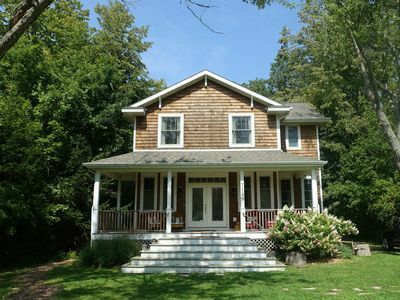 7 Year Old Cottage sits 500 feet from Lake Michigan! 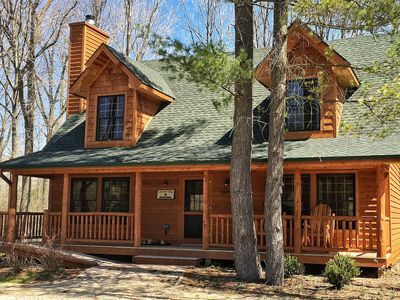 Heartland House Has Everything You Need For the Perfect Getaway!